(3) Any party who has filed a pleading in connection with the removed claim or cause of action, other than the party filing the notice of removal, shall file a statement admitting or denying any allegation in the notice of removal that upon removal of the claim or cause of action the proceeding is core or non-core. 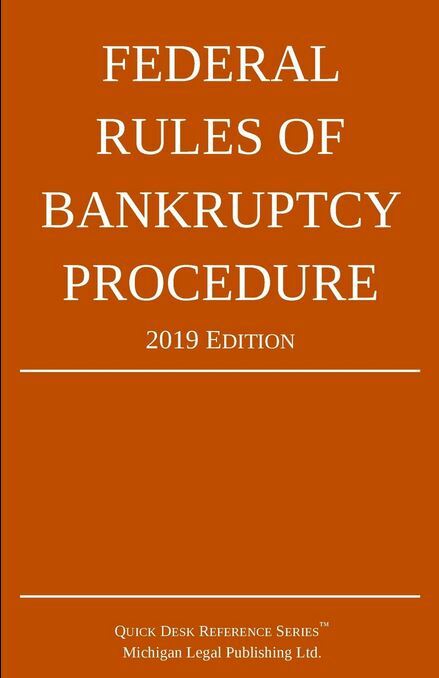 If the statement alleges that the proceeding is non-core, it shall state that the party does or does not consent to entry of final orders or judgment by the bankruptcy judge. A statement required by this paragraph shall be signed pursuant to Rule 9011 and shall be filed not later than 14 days after the filing of the notice of removal. Any party who files a statement pursuant to this paragraph shall mail a copy to every other party to the removed claim or cause of action.